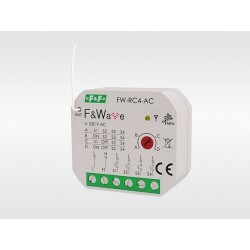 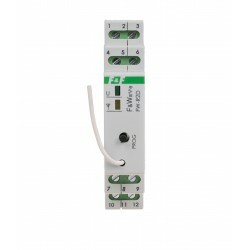 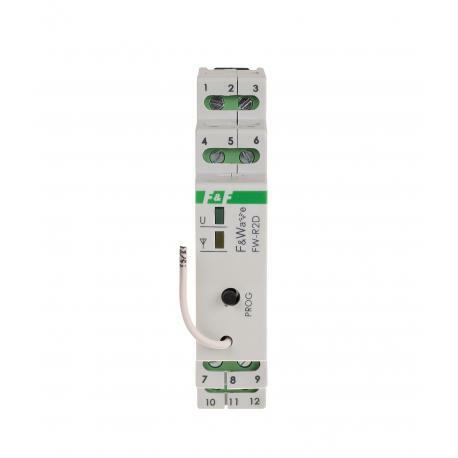 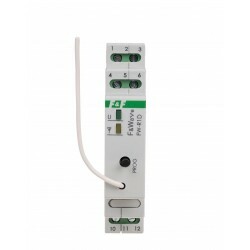 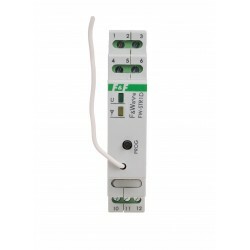 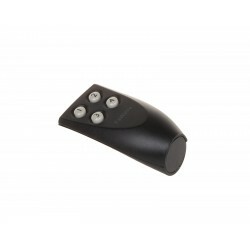 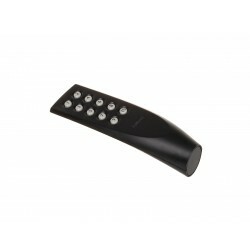 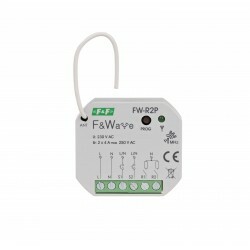 F&Wave is an easy-to-install and easy-to-use wireless control system. 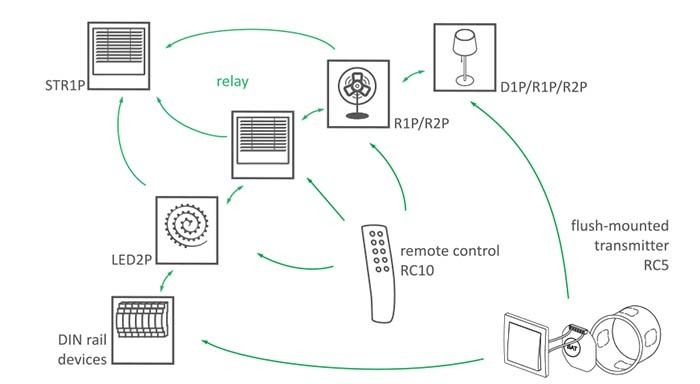 It allows remote control of lighting, smooth regulation of brightness, control of blinds, blinds, awnings, entrance gates and garage doors and other devices in the home. 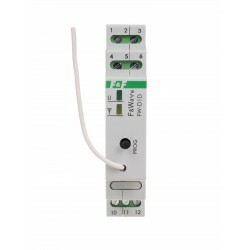 This offer is addressed to customers who want to improve the quality of life. 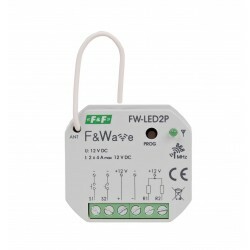 Simple assembly and configuration of the system elements make F&Wave perfectly fit the "DIY" concept. It is inexpensive and effective. 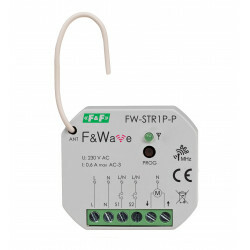 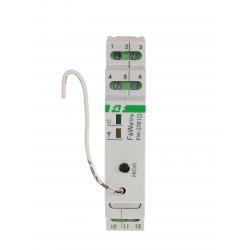 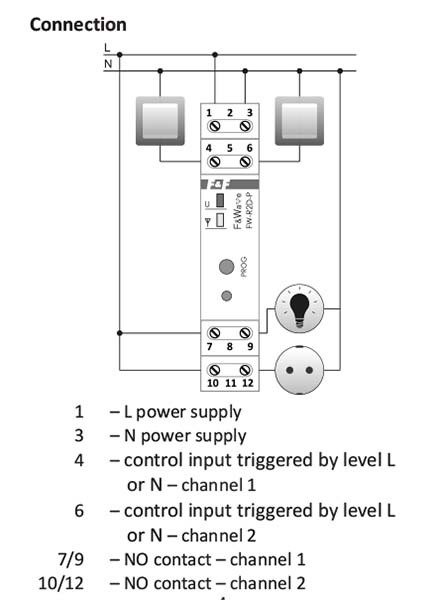 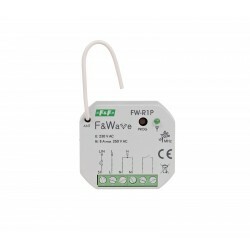 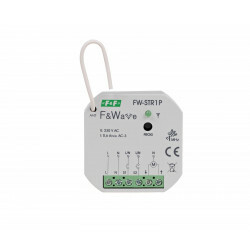 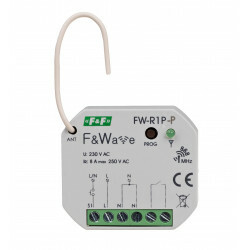 The unique feature of the F&Wave system is signal retransmission - each receiver that receives a control signal from the transmitter automatically transmits it further, which increases the range of control in the case of remote receivers from the transmitter. 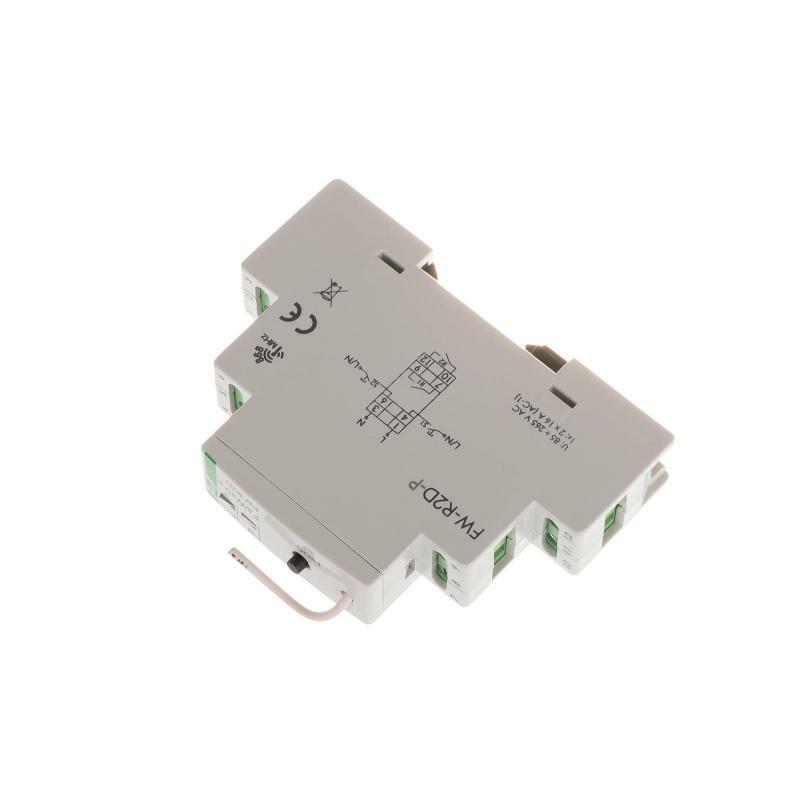 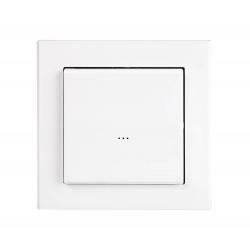 The system consists of receivers - executive devices manufactured in the version for installation to under plaster box Ø60 and for mounting on rail 35 mm (1 module - 17.5 mm). 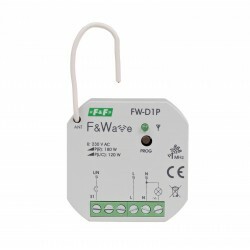 In the F&Wave system there are also transmitters, made as handheld remotes and in the version for mounting in plaster box. 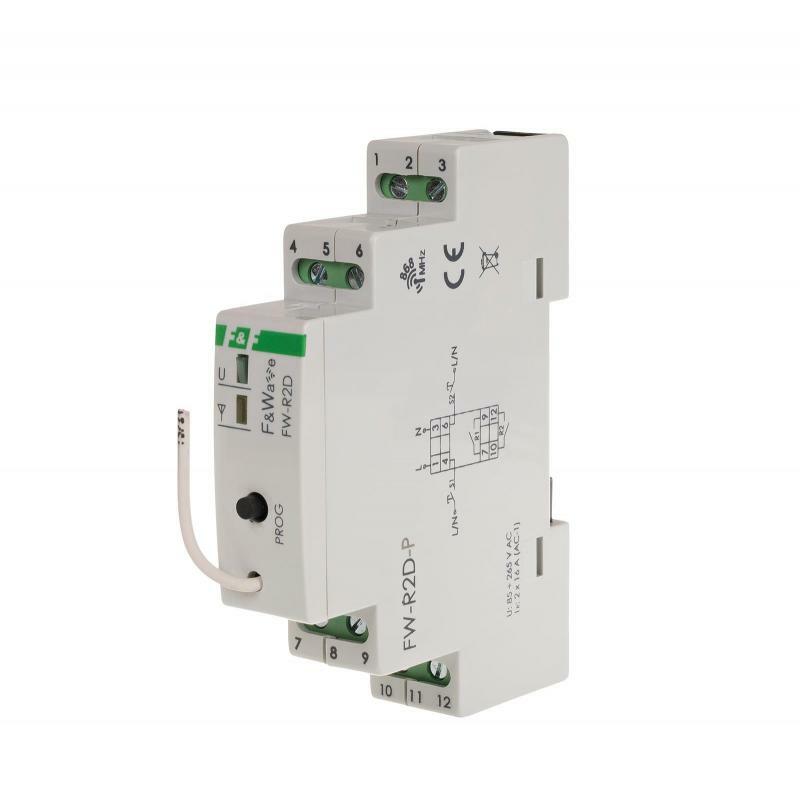 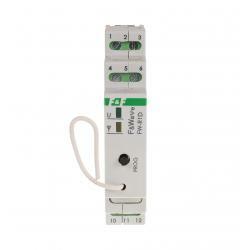 * Built-in electronic thermal protection to prevent damage in case of excessive load of the relay.